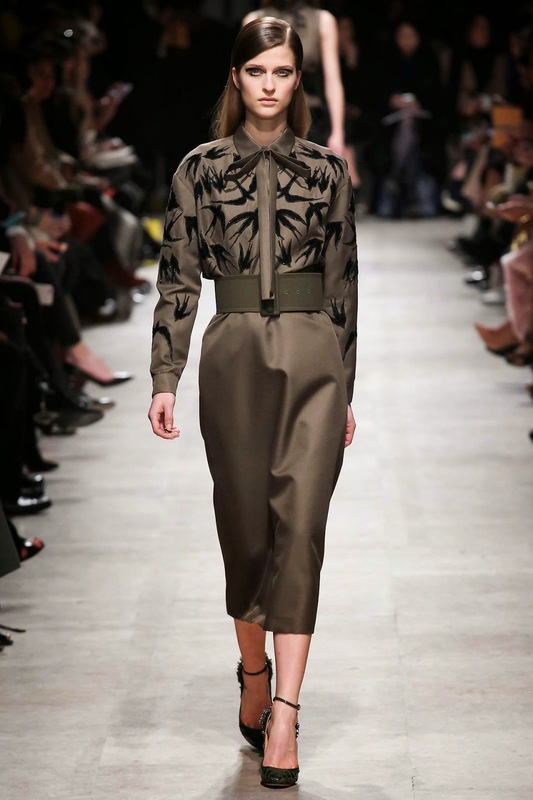 Drop dead gorgeous beauty was in full effect on Fall/Winter 2015 runways with the arrival of Danish newcomer Regitze Christensen whose dreamy bedroom eyes, slinky 178 cm silhouette, and alluring combination of sophistication and va-va-voom sent casting directors and designers in a spin. 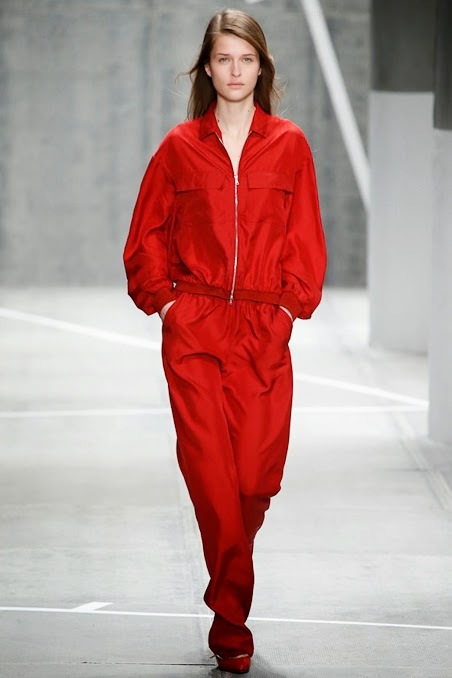 The twenty-one year old Copenhagen native smouldered as she blazed a trail through 39 show bookings across all four fashion capitals. 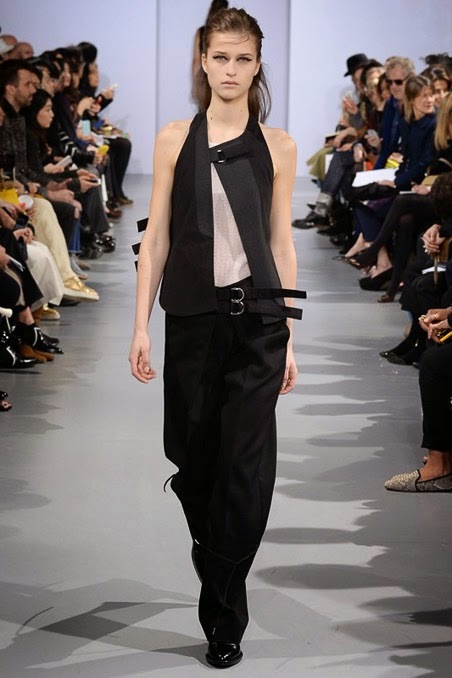 Christensen displayed compelling versatility debuting at Jason Wu in New York followed by appearances at Lacoste, Tommy Hilfiger, Rag & Bone, and Diesel Black Gold that demonstrated her mass market commercial appeal. 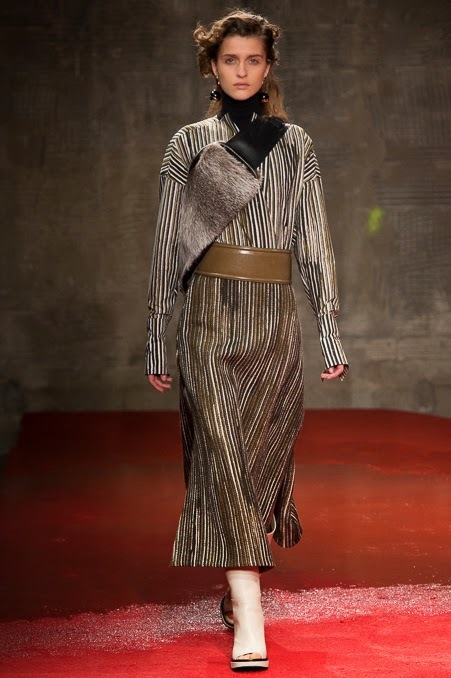 Christensen's mother agency Elite Model Management Copenhagen amped up the blue chip stakes as the season progressed via appearances at Fendi, Alberta Ferretti, and Marni while capitalising on their protégé's bombshell appeal at Roberto Cavalli, Emilio Pucci, and Anthony Vaccarello. 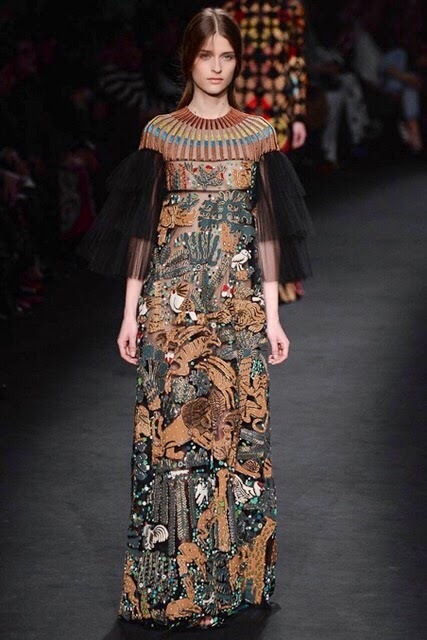 Christensen's cemented her place in IMA's Top 10 Newcomers list for Fall/Winter 2015 as she closed out Paris Fashion Week in fine from with turns on the runway at Valentino, Chanel, Louis Vuitton, Miu Miu, and Hermes. Watch for Christensen to tick all the right boxes as the Fall/Winter 2015 campaign and editorial stakes take shape.